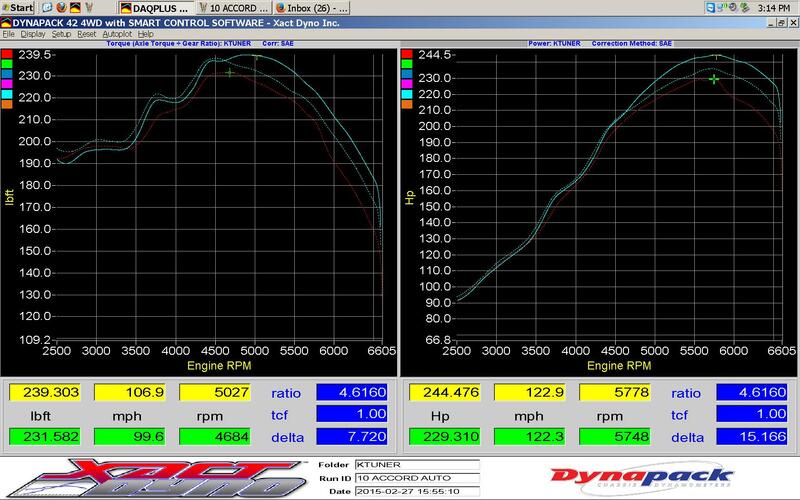 KTuner for 08-12 Accord V6. This is a public beta release and does not yet have a complete feature set. 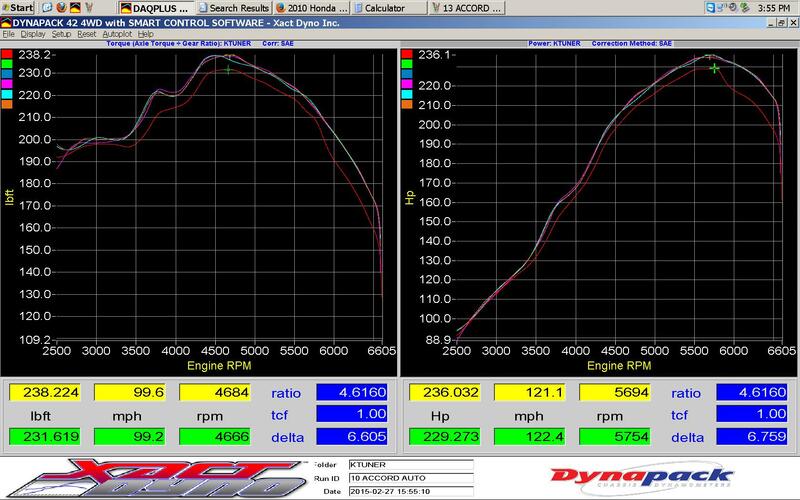 The KTuner Flash system allows you to reprogram/reflash your stock Honda ECU directly over your OBD2 diagnostic port. No need to remove your ECU, etc. 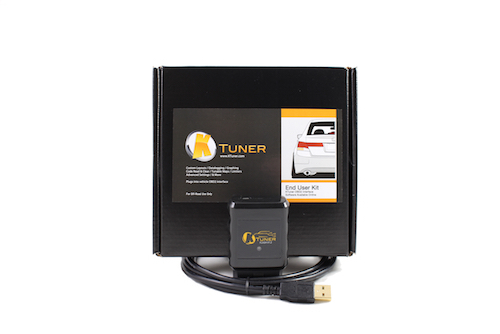 Simply plug the KTuner Flash system into your OBD2 port under your dash and reflash or tune your car using the KTuner software.